Today we have Prosecco and Limoncello for Friday's Happy Hour. This is a very light and refreshing drink. Not too heavy. Prosecco is a sparkling Italian Wine, and it's delicious. When you add the Limoncello to it, it's expecially delicious. Here it is, this delicious recipe for Friday's Happy Hour. 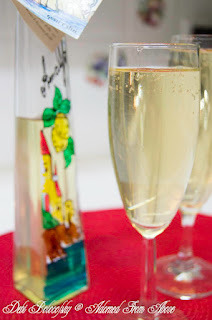 Fill champagne glasses about 2/3 of the way with the Prosecco. 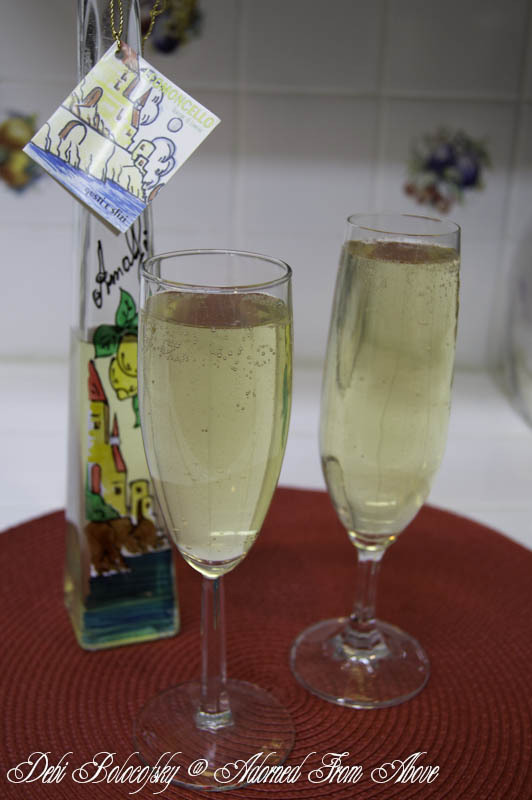 Add 1 oz limoncello to each glass of Prosecco. I hope you like this fun drink for Friday's Happy Hour. It's really delicious. I always love hearing from you. 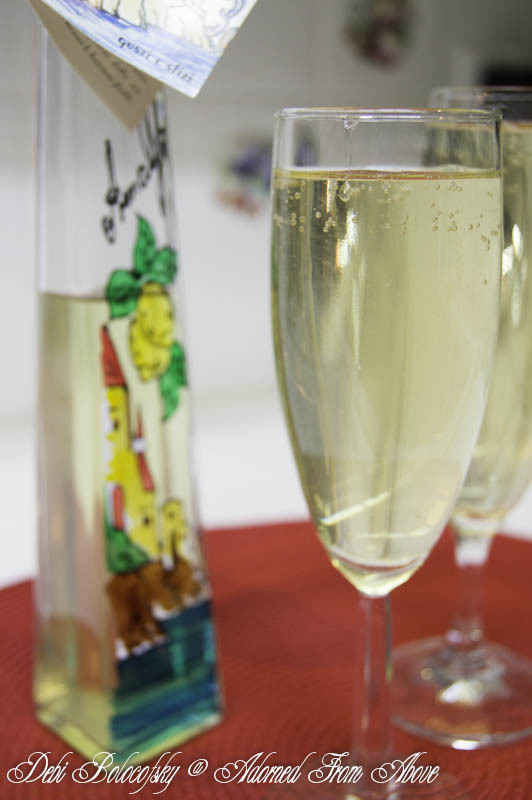 I love Lemoncello, but I've never paired it with sparkling wine. I will have to try this. Thanks! I've never heard of either of these but it looks like a good combination! Thanks for sharing at this week's Pin Me Linky Party.